Brooklyn MC Kota The Friend is earning a whirlwind of supporters with every new release. 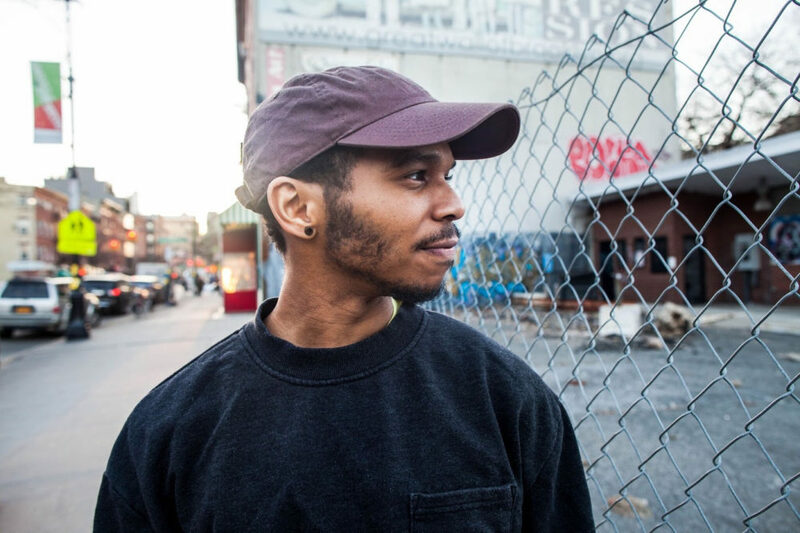 On the heels of his critically-lauded “Lawn Chair” single, Kota has released “Like Water,” a track that sounds like an effortless attempt to embody NYLON’s stamp as “the coolest new indie rapper.” The engrossing, bluesy track was co-produced by Nimbus Beats, whose lush, subdued synths coat the rapper’s voice like cool waters curling along the sands of Los Angeles – which is the setting for the bulk of the track. Ever-descriptive, Kota weaves a tale of chillin’ in a Barrio with the girl of his dreams, scrolling AirBnB and humorously raving about the juicer she got him. He surmises you should “never leave a good thing if it feel’s right,” an adage many hope he applies to his music career in perpetuity. “Like Water” is the second single from his upcoming sophomore EP, which doesn’t yet have a release date– but does have heavy anticipation. You can stream “Like Water” below.